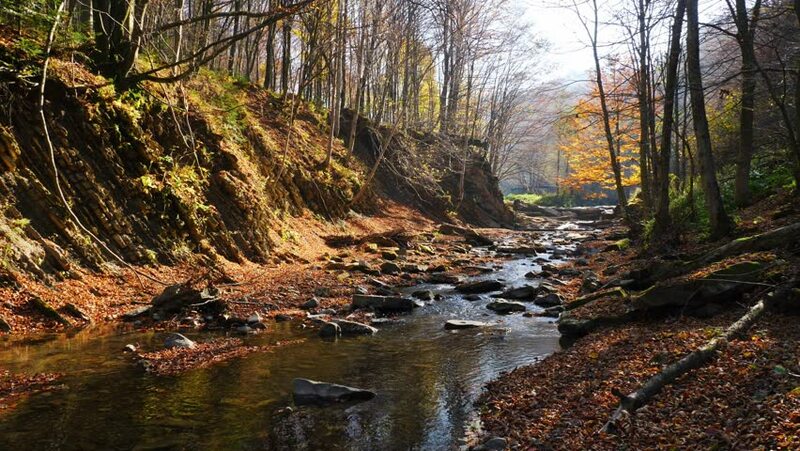 hd00:06Stream running through forest on sunny, autumn day. hd00:42Beautiful forest nature location with large trees and streams of water in Monchique region, located in the south of Portugal. hd00:42View of a beautiful and healthy forest river in the Monchique region.